Comet Bay College offers several pathways of study for students interested in Visual Art. In Years 8 to 10 students can choose from a range of electives including Visual Art, Craft or Ceramics. The College also offers an exciting Visual Art Extension Program for students in Years 7 to 10 who show talent and interest in Visual Art. 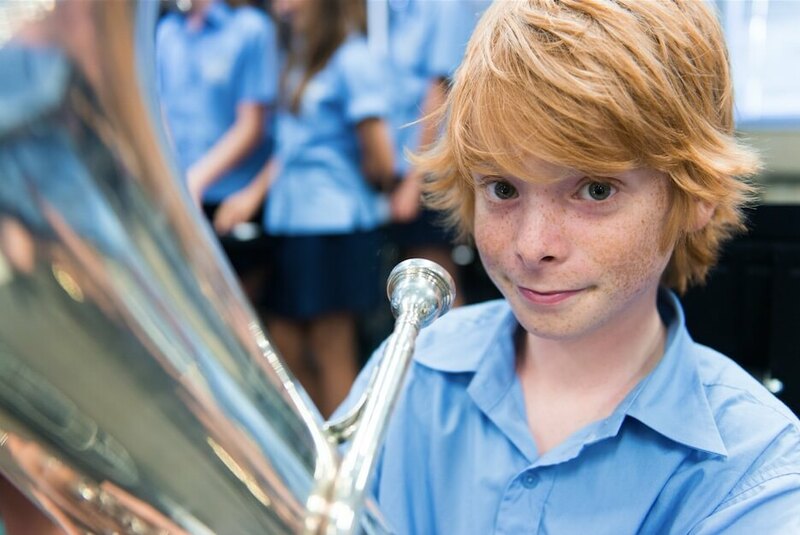 In Upper School students can choose from the full range of Visual Art Courses of Study from General to ATAR. The Visual Art program at Comet Bay College is supported by excellent facilities including three purpose built art studios which facilitate studio work in drawing, painting, ceramics (including wheel pottery), sculpture and printmaking. 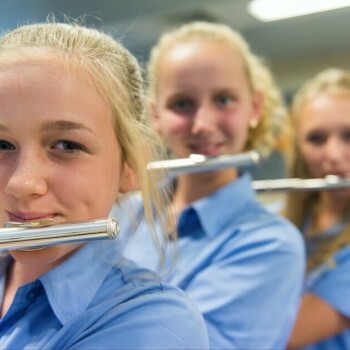 The Arts at Comet Bay College is comprised of programs in Visual Art, Dance, Drama, Media and Music. 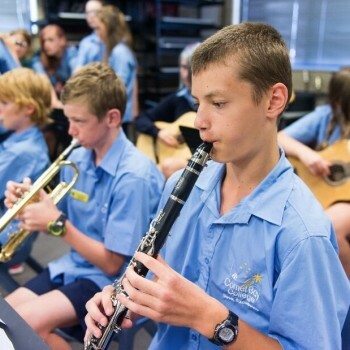 In Year 7 students are rotated through each of these subjects through the Artslink program, where they complete a course different course each term. 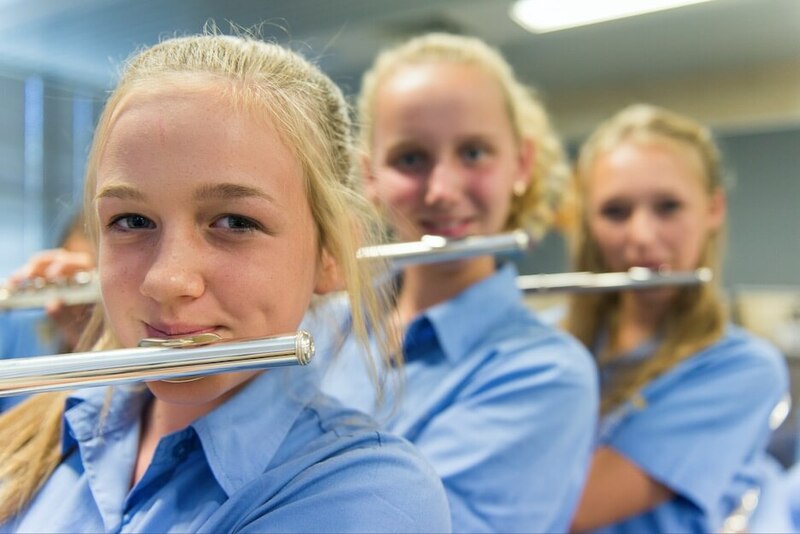 This allows students to develop a strong foundation for continued learning and skill development, and they are then able to make informed subject selections in Years 8, 9 and 10. 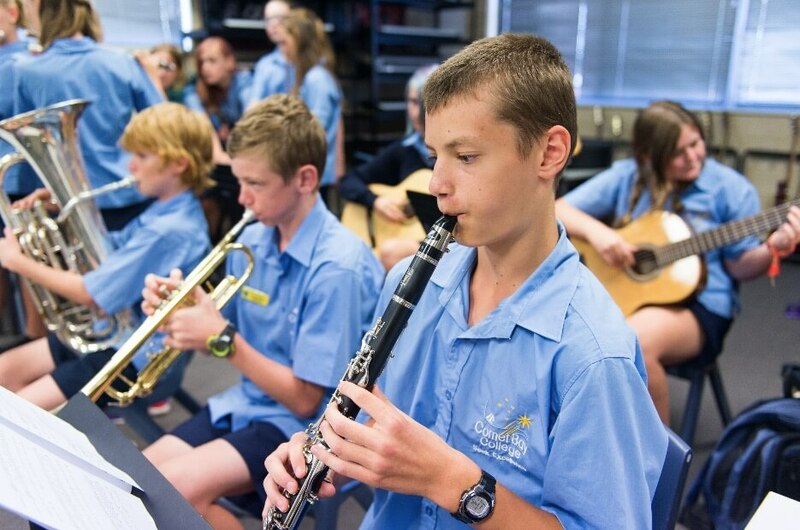 In addition to the Artslink program, Year 7 students have the opportunity to enrol in Extension pathways for Visual Art, Drama, Dance, Media and Music. 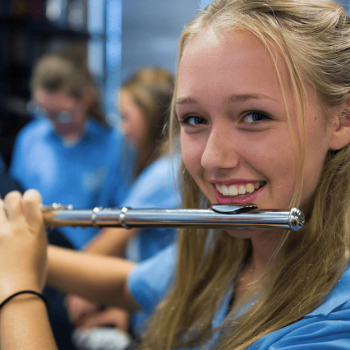 In addition to general pathways, students have the ability to apply for Extension Arts pathways, which are offered for each discipline: Art, Music, Drama, Dance and Media. Extension classes are subject to a number of prerequisites and provide students with motivating and challenging opportunities to extend themselves in creative pursuits. Interested students should speak to Ms Nadia Hall, Dean of Arts. Students will refine their observational drawing skills and typically complete three major projects over the course of the year, which involve a variety of mediums. All Visual Arts courses include drawing and design, plus some art theory. Students examine the work of an artist and/or movement that relates to their production work and refine their critical analysis skills and ability to understand the greater meaning of Artworks. Students of Clay develop their skills in using a range of clays and associated materials, such as glazes and will typically complete three major projects over the course of the year. All Visual Arts courses include drawing and design, plus some art theory. Students examine the work of an artist and/or movement that relates to their production work. They will continue to develop and refine their critical analysis skills. Students of Drama develop their skills in body language, facial expression, scripting, and improvisation, and will also explore a range of theatre forms. Learn about different performance techniques and nourish your creativity, while improving your confidence working in groups on collaborative projects. 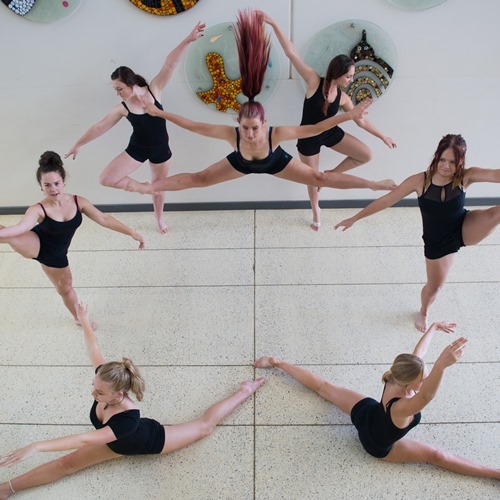 Students of Dance have the opportunity to study various styles of dance, and work on their strength, flexibility, coordination and endurance. Mutliple genres are studied in each year group, as well as different warm-up and cool-down routines. Students of Media engage in responding to existing Media texts and making creative productions of their own. Works created include short films, documentaries, posters, advertisements and news productions. Students will have the opportunity to use a variety of film-making equipment, as well as advanced editing software. 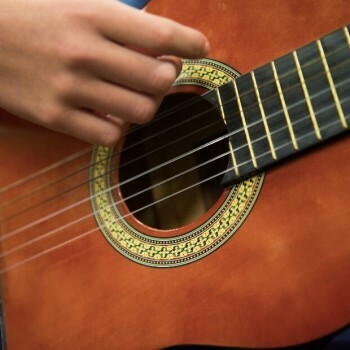 Students of Music will learn to read and write music, learn chord and rythym skills on guitar, bass, drums and keyboard, as well as participating in whole class singing activities and songwriting. 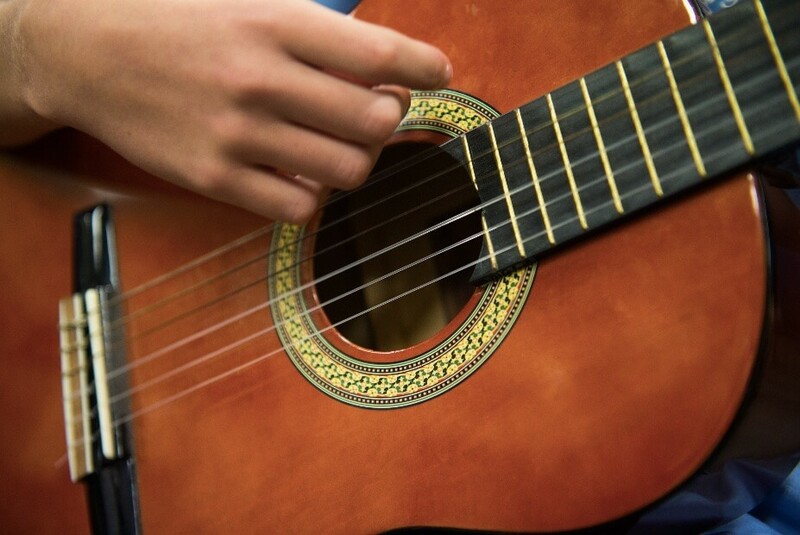 In addition, students will form their own groups that they will rehearse and perform with during class time. 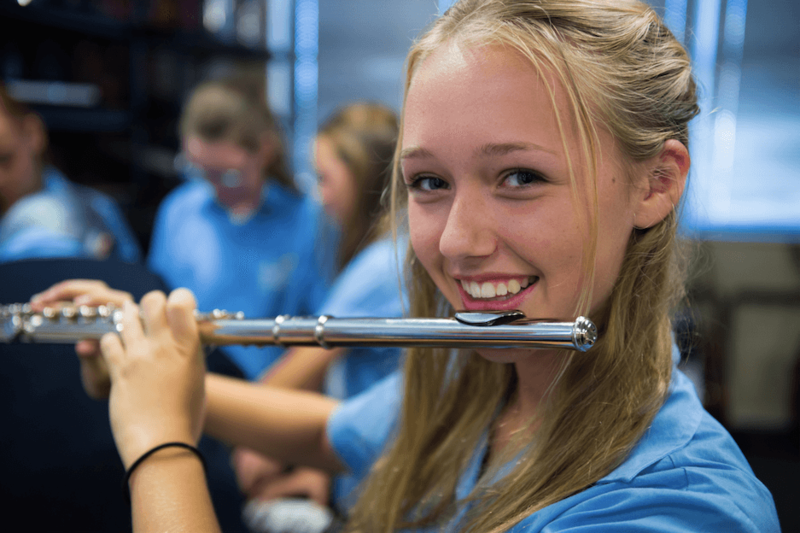 In Year 11, students have the opportunity to select from Certificate II in Music or Creative Industries (Media or Drama focus). 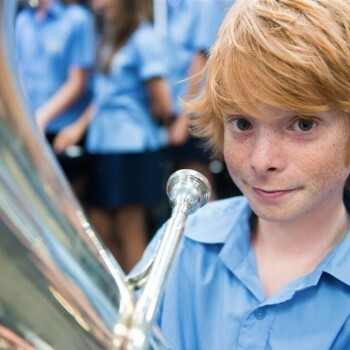 At times, interested and capable Year 12 students may be offered a Certificate III in Music or Media. These qualifications are dependant on student interest and course numbers, and if available will be listed in the relevant course handbooks for students to select. 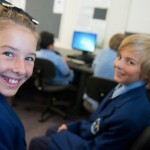 Visual Art, Dance and Drama are all offered as General pathways in Senior School. These courses allow students the opportunity to achieve their West Australian Certificate of Education. High quality assessment pieces developed in these courses may also be used to develop a portfolio for alternative entry to select universities. ATAR courses are generally offered during the student selection process for the following subjects: Visual Art, Drama, Dance and Media Production and Analysis. The operation of these courses is dependant on enrolment numbers, so at times, a course may run one year and not the next. ATAR courses allow students the opportunity to achieve their West Australian Certificate of Education, as well as their tertiary score that can be used to enter university. These courses require a good deal of academic rigour and only those students recommended as capable by their teachers should consider selecting these subjects.